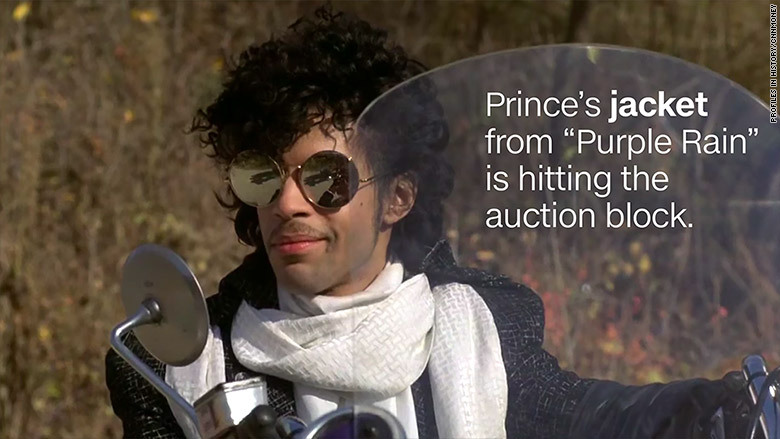 The jacket that Prince wore in his 1984 movie "Purple Rain" is hitting the auction block. No, the jacket isn't purple. 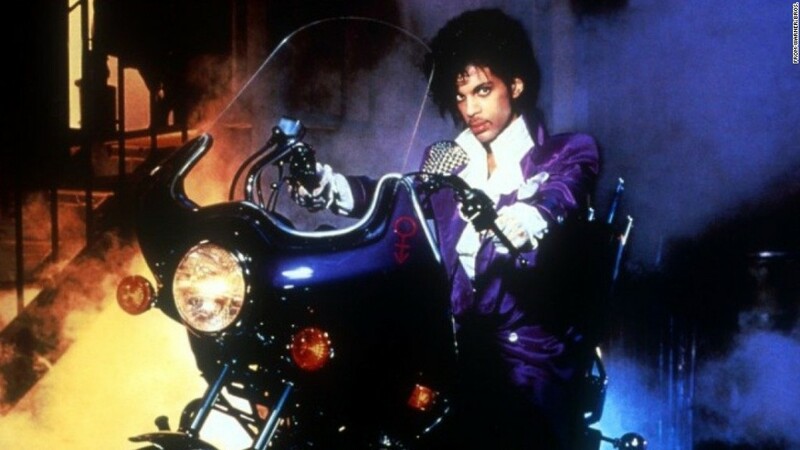 It's the greyish-black jacket that he wore with a white scarf on his romantic purple bike ride with co-star Apollonia Kotero. 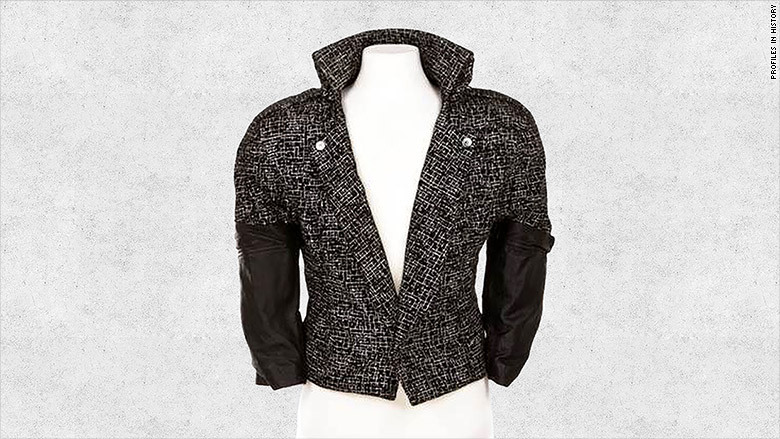 That auction will also feature Michael Jackson's sequined "Billie Jean" jacket that he wore during the HIStory tour of 1996, and his right-handed glove, studded with Swarovski crystals, from the Dangerous World Tour of 1992. The jacket that Prince wore in the "Purple Rain" is up for auction. The auction will include one of Britney Spears' "Baby One More Time" performance costumes, and Katy Perry's sequined stage bras.